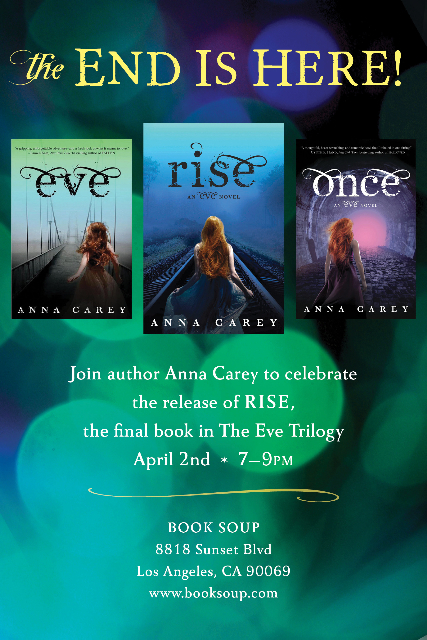 Please join ANNA CAREY and BOOKHOUNDS for a special twitter chat about the EVE series. 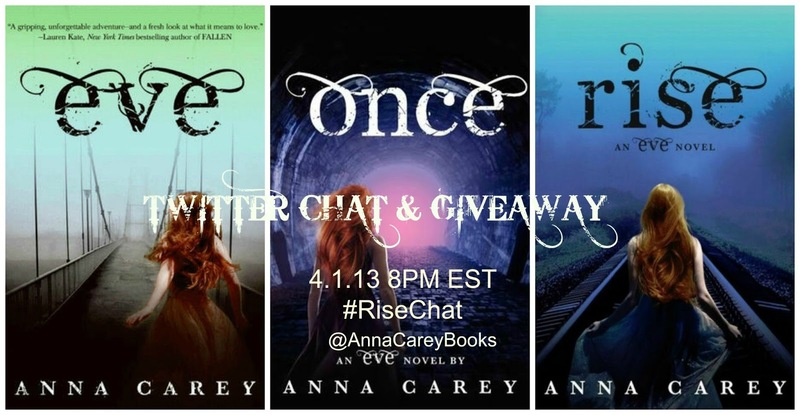 One set of the EVE series and one ARC of Rise will be given away during the chat, so mark your calendars. If you have any questions for Anna, please be sure to leave a comment! I will make sure you get an extra entry for the giveaway if you do! Check out the RISE site HERE for a sneak peak! cocktail waitress, sofa saleswoman and children's book editor. She graduated from New York University and has an MFA in fiction from Brooklyn College. She currently lives in Los Angeles, where she can be found writing, reading, and doodling on the giant chalkboard in her kitchen. If you live in the Los Angeles Area, you are invited to a special release party on April 2nd, at Book Soup! OMGOSH! I am soo excited about this and if you live in the US, you have a chance to win the entire series! 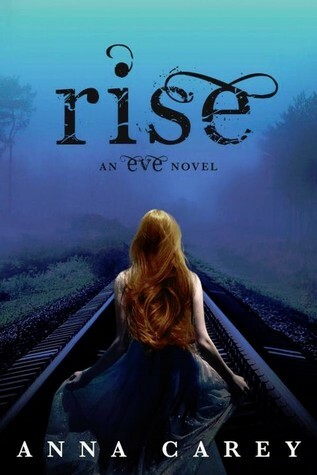 I adore this series and just finished RISE, which was sensational! 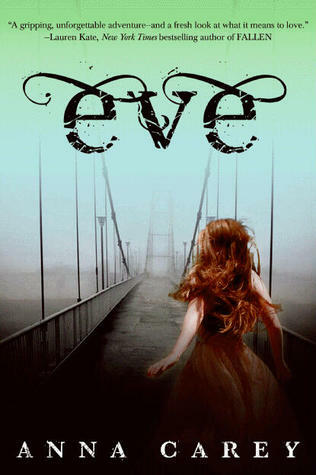 hen she lost her soul mate, Caleb, Eve felt like her world had ended. 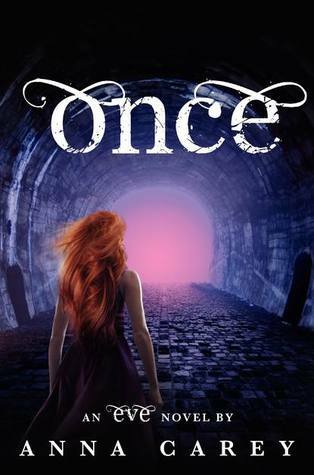 Trapped in the palace, forced to play the part of the happy, patriotic princess of The New America—and the blushing bride of her father's top adviser—Eve's whole life is a lie. The only thing that keeps her going is Caleb's memory, and the revolution he started. Looks like some wonderful books.